Frank I. Rounds Company is your source for Power Boiler Operators (PBO) and professional boiler room staffing. Options for full or part time operators. 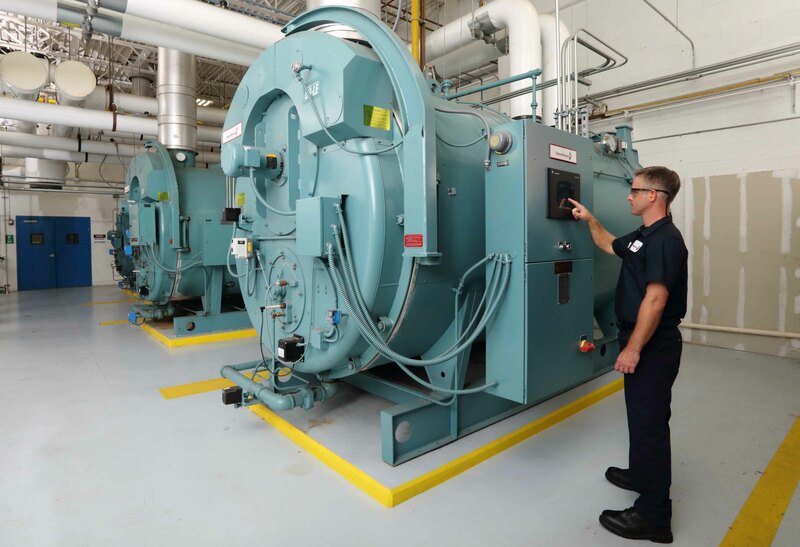 Completely trained, MA DPS (Massachusetts Department of Public Safety) licensed, fully insured and Frank I. Rounds Company safety certified boiler room experts. Equipment is monitored and maintained to original manufacturer specifications and industry standards. Become a Preferred Service Account along with PBO contract. Regularly scheduled maintenance included with contract. Full access and immediate response for any boiler room issues requiring professional service. Assignment of a site manager to facilitate communication between your company and ours.